A picture from April 2010 I’ve just rediscovered. 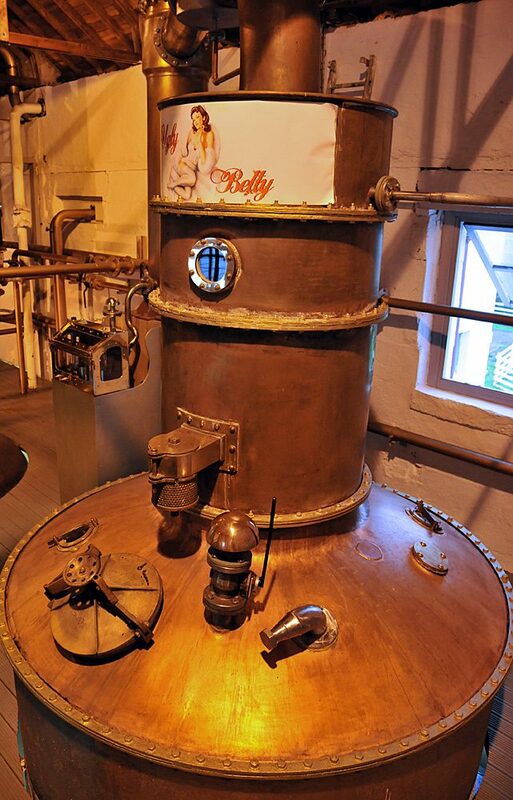 It’s the Ugly Betty still at Bruichladdich distillery during the early stages of its restoration in the still house. Two months later it looked like this. 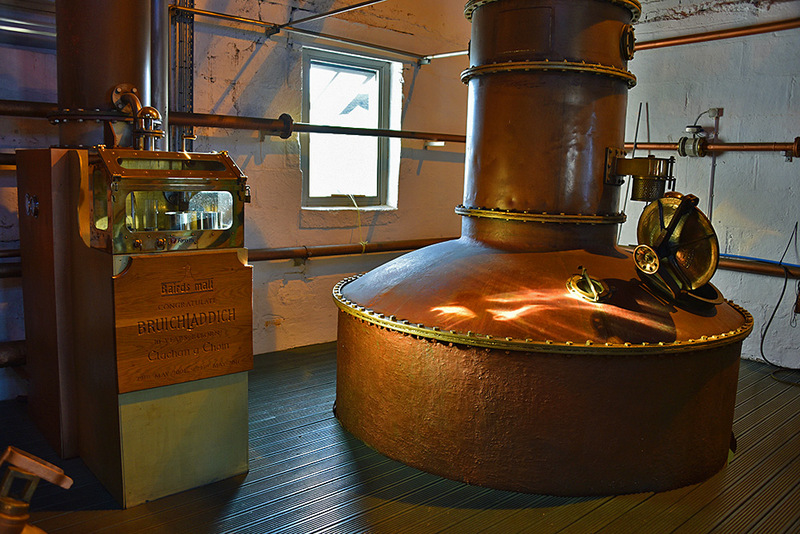 An impression of the unusual Ugly Betty still and spirit safe at Bruichladdich distillery, used to make The Botanist gin, the only gin distilled on Islay. 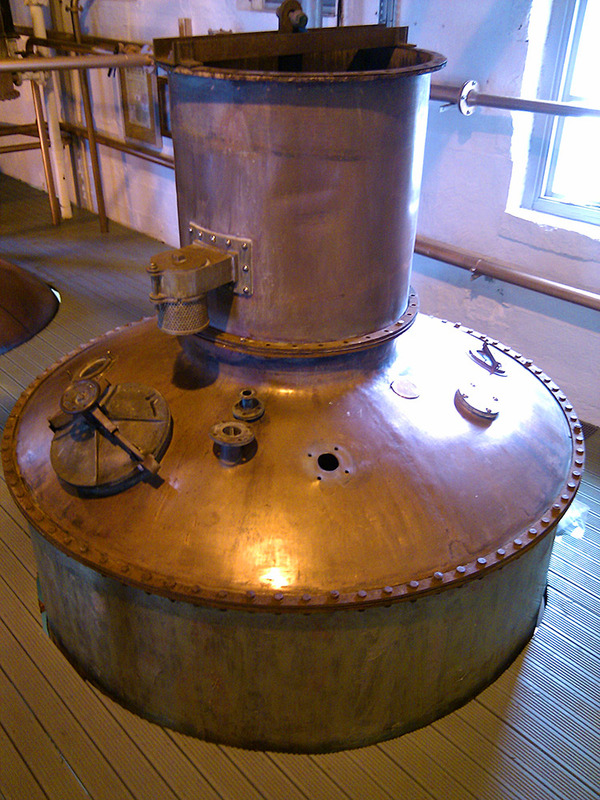 Taken in April 2016.